Entertainment Book is a membership that allows you to discover thousands of great offers (50% off and 2 for 1 offers) for many leading brands such as Wheel and Barrow, McDonalds, Chattime, KFC and others and you can save thousands of dollars on dining out, shopping, travel and much more. Is the Entertainment Book of discounts worth it? 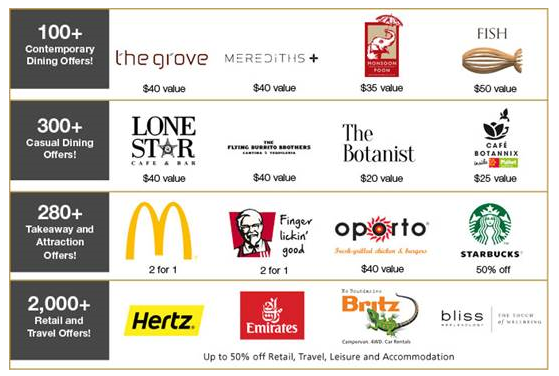 With a $65 Entertainment Book, you’ll receive over $20,000 worth of valuable offers. Use just a few of these offers and you’ll more than cover the cost of your Membership. You may also have a day in the school holiday where you can pick some activity from the book and use that voucher. 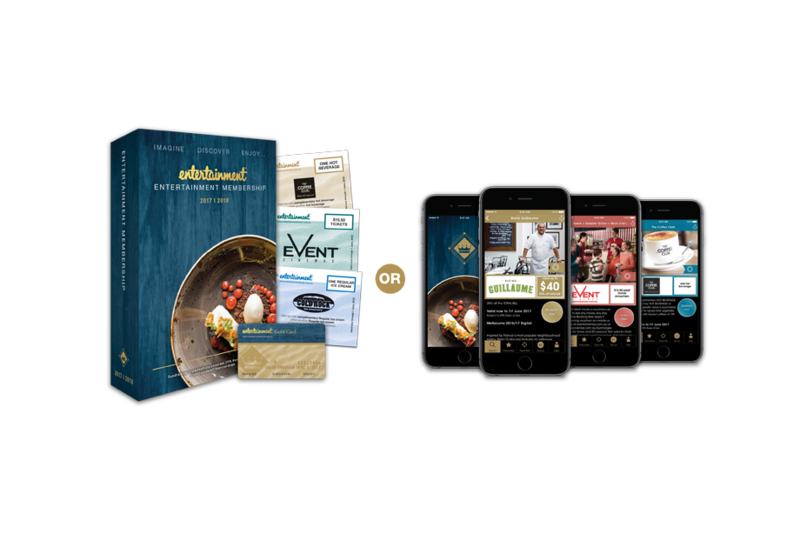 The traditional Entertainment Book Membership that comes with the Gold Card and Vouchers and contains over $20,000 worth of offers for many of the best restaurants, cafés, arts, attractions, hotels, travel, shopping and much more! Share the Membership with another family member and friends! Where to buy the Entertainment Book? The 2017-18 Entertainment Book Memberships are available to order for the various regions of Australia and New Zealand. See launch dates for each region below. To order please select your region and follow the link to complete the check out. Order your Entertainment Book and support the Australia educators and Tutors Field Australia.